Kate Winslet has revealed Matthew McConaughey was the original frontrunner to play Jack in Titanic. 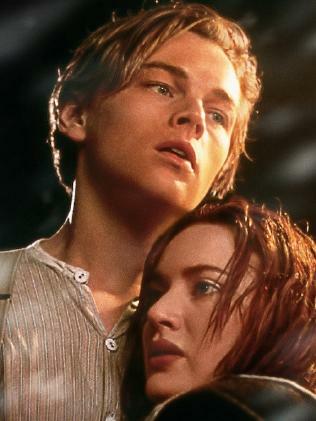 LEONARDO DiCaprio won over fans' hearts in Titanic 20 years ago, but the actor almost wasn't cast as Jack Dawson. Kate Winslet, who played Rose DeWitt Bukator, appeared on The Late Show with Stephen Colbert and dropped details on when she auditioned for James Cameron's 1997 film. The 42-year-old actor said Matthew McConaughey was initially the favourite to play Jack. "I auditioned with Matthew, isn't that weird?" Winslet told Colbert. "Never said that in public before. I auditioned with Matthew, which was completely fantastic … It just wouldn't have been the whole, Jack and Rose, Kate and Leo thing." Cameron's insistence for DiCaprio to take on the role ultimately prevailed, despite Paramount Pictures' preference toward McConaughey. Winslet also revealed Cameron, not DiCaprio, drew the infamous sketch in the movie. 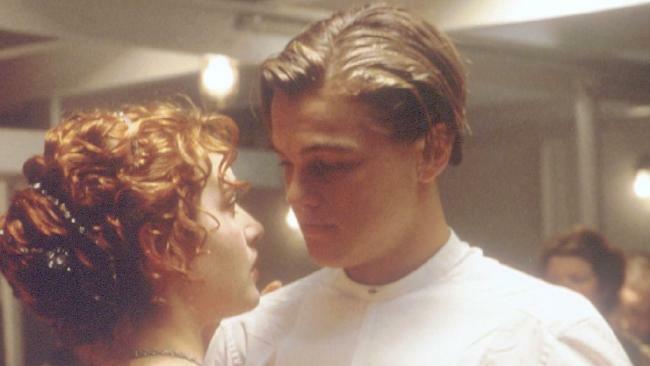 As for promising to never let Jack go, the actor joked she "totally lied" to DiCaprio and said "he just should have tried harder to get on that door." "Because I think we would have (fit)!" Winslet said before she and Colbert recreated the scene on the talk show host's desk. Cameron also addressed the hotly debated scene with Vanity Fair last month, saying Jack "had to die" for his character to serve a purpose. "Obviously it was an artistic choice, the thing was just big enough to hold her, and not big enough to hold him," the director said. "The film is about death and separation; he had to die. So whether it was that, or whether a smoke stack fell on him, he was going down."